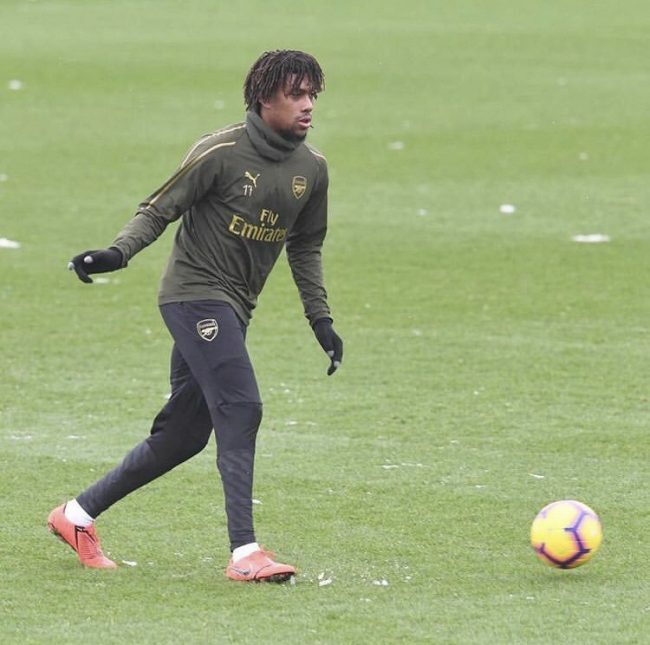 Arsenal forward, Alex Iwobi is eager to fight harder and be resourceful with more goals and assists for the Unai Emery’s side, reports . The 22 year old Nigeria international also admits he is still evolving as a player and has been undergoing some mental work towards better development. “This season I feel much better and I feel like I’m in control, especially going forward in an attacking sense,” Iwobi told Arsenal’s website. “That’s helped me and I’d like to say I’ve been involved in a few goals this season, even if it’s not the assist or the goal, I’ve been getting a few pre-assists which go unnoticed. But at the end of the day as long as the team does well, that’s my main concern. “Now I’ve done it, I look back and it wasn’t easy, especially with the things I had to go through, so I can always say it’s going to be hard, but the rewards are definitely worth it. 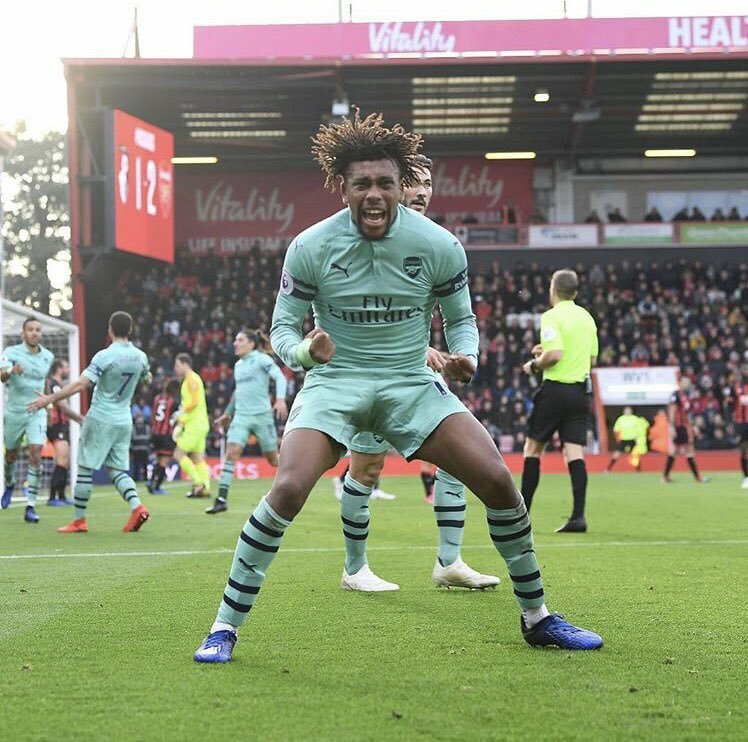 Iwobi will hope to end his seven-game goal drought in the Premier League when Arsenal visit Huddersfield Town for their next EPL game on Saturday. He last scored a goal in the EPL in December, in Arsenal’s 3-1 win over Burnley.